In our consumer culture, Christmas has become all about getting and giving the latest gadgets and goods. 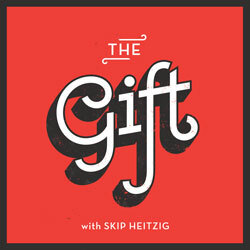 Because of that, we've pushed aside the one gift that fulfills our deepest needs: Jesus Christ. 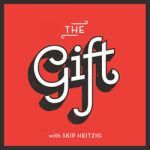 In this special series, Pastor Skip Heitzig takes a fresh look at the gifts the wise men brought the child Jesus---gold, frankincense, and myrrh---and the ultimate gift that Jesus offers through salvation. "And the gift is not like that which came through the one who sinned. For the judgment which came from one offense resulted in condemnation, but the free gift which came from many offenses resulted in justification" (Romans 5:16).